BLACK SWAN is the last of the Krogen Express 53s to be built. 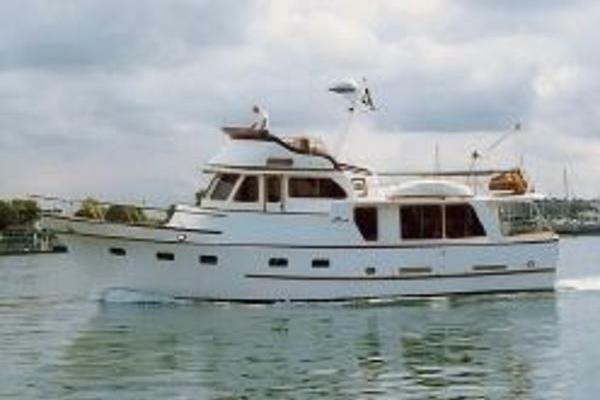 She is equipped with Naiad stabilizers and Yanmar 420 6LY engines and has been continuously updated. BLACK SWAN is a comfortable live aboard with a long list of upgrades and amenities and is ready for her next adventure. 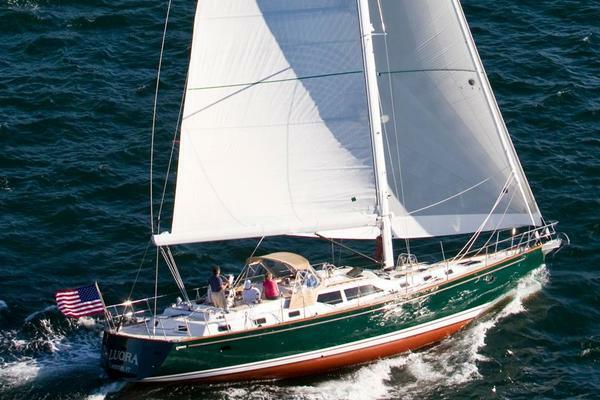 United Yacht Sales New Jersey would love to guide you through a personal showing of this 53' Krogen Express 53 2001. 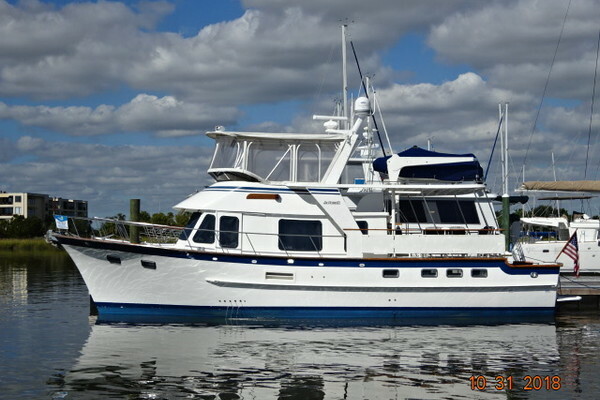 This yacht for sale is located in Ft Myers, Florida and priced at $524,999. For a showing please contact us by filling out the form on this page and we will get back to you shortly!